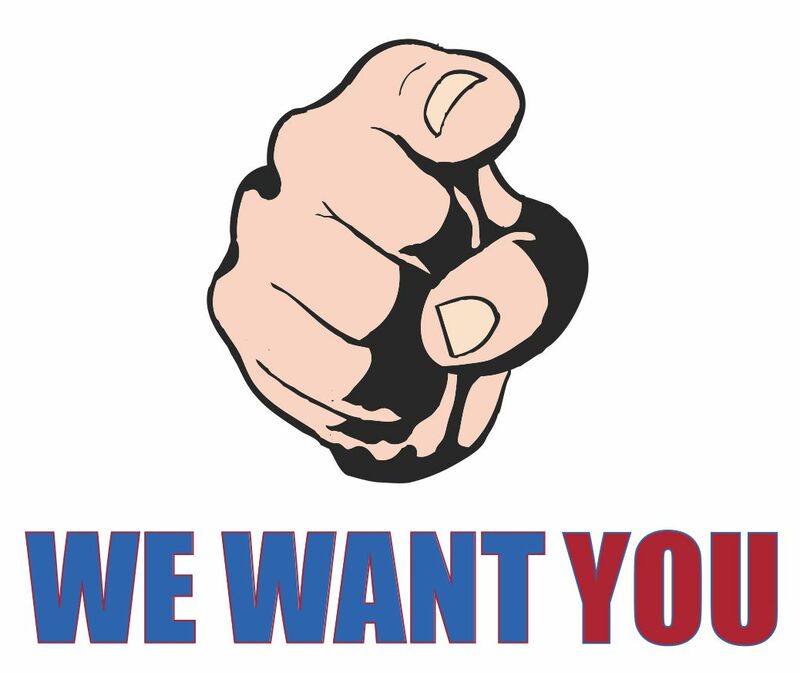 The Danger Entertainment Podcast Network WANTS YOU! We are looking for a few great geek-centric or unusually entertaining podcasts to join the ranks of the legendary Danger Entertainment gang of podcast hooligans! If you want to grow your audience check out our submission guidlines at the link below! Tony and Bryan talk about No Shave November, Werewolf Bar Mitzvah, Halloween, Black Mirror, Frankenhole, Shameless, Steve Dillon, Hardyz Halloween, abortion trucks, Microsoft Surface Studio, Planet Earth 2, Dude Mountain update, our Q of the W and recap, and more! QoftheW: What is the best and worst Halloween treat to get? On this week’s episode, the guys celebrate Andyween, list all the cons that Source Point Press attended over the weekend, and talk about what comics they read. Things get political for a little bit, but the show wraps up with reviewing the Logan trailer. Blake returns from the wilds of Canada and welcomes comic overlord Ken Johnson from Deadmen Inc. to discuss his latest Kickstarter book, Corpse Corp! The guys also debate the latest episode of Westworld and the shocking season premiere of the Walking Dead while Jeff enjoys the Green Room of the BOB Studios! The gang question why Carson Daly is still on television, wonder how Tyler Perry keeps making money from Madea and ask if Tom Hanks can save the world…again. The guys are actually friendly toward each other as they list their Top 5 Television Shows They Have Watched After They Were Popular! This episode is sponsored by the Cincinnati Comic Expo!